FUEL EFFICIENT 27 MPG Hwy/21 MPG City! LOW MILES - 55,755! PYRITE MICA exterior and ASH interior, RAV4 trim. Moonroof, Bluetooth, CD Player, iPod/MP3 Input, UPGRADE VALUE PKG, 4x4. CLICK ME! 4x4, iPod/MP3 Input, Bluetooth, CD Player Rear Spoiler, MP3 Player, Keyless Entry, Steering Wheel Controls, Child Safety Locks. 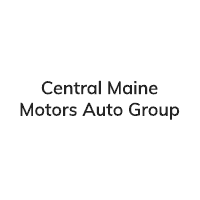 UPGRADE VALUE PKG 17 5-spoke alloy wheels, P225/65R17 tires, full size spare tire, roof rack, daytime running lights, pwr tilt/sliding sunroof, rear privacy glass, interior tonneau cover, color-keyed door handles, premium fabric interior seating surfaces. 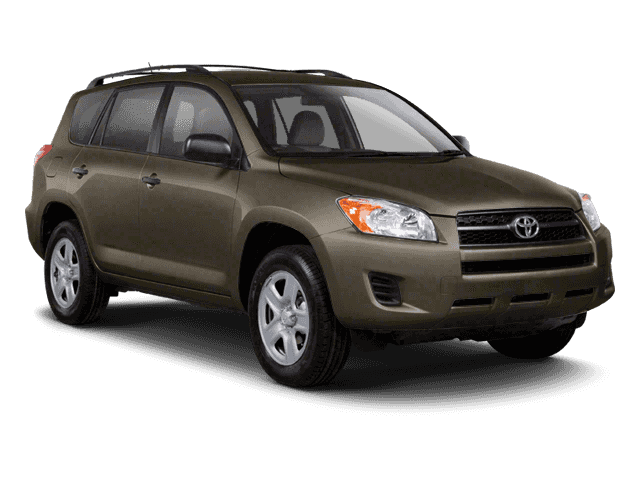 Toyota RAV4 with PYRITE MICA exterior and ASH interior features a 4 Cylinder Engine with 179 HP at 6000 RPM*. 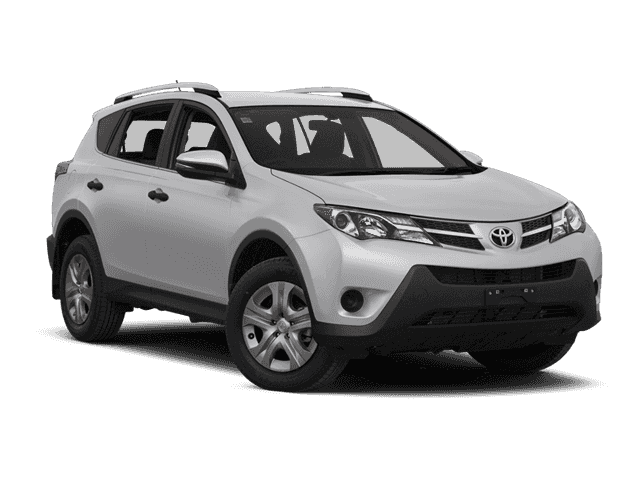 CarAndDriver.com explains The RAV4 is one of the country's bestselling compact SUVs and a two-time comparison-test winner.. Great Gas Mileage: 27 MPG Hwy.